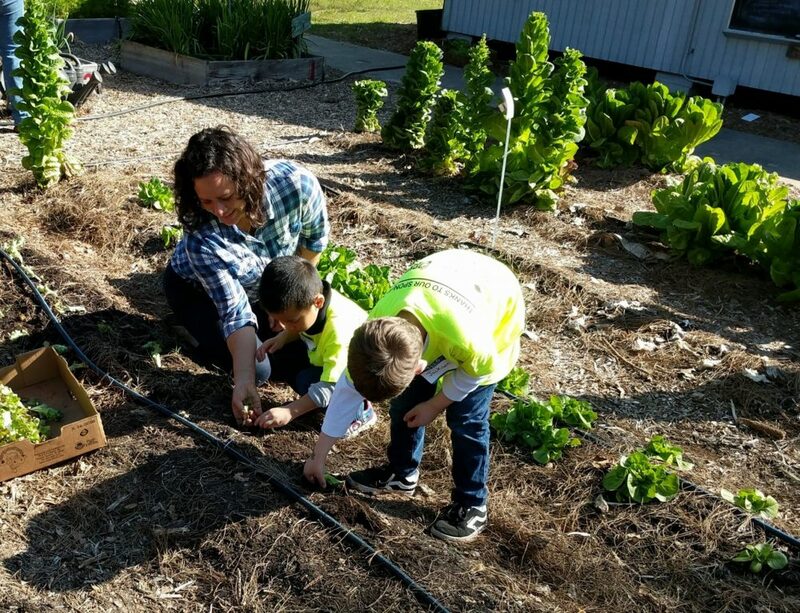 Field trips to the Farm to School Hub offer students around the district the opportunity to visit our school farm! 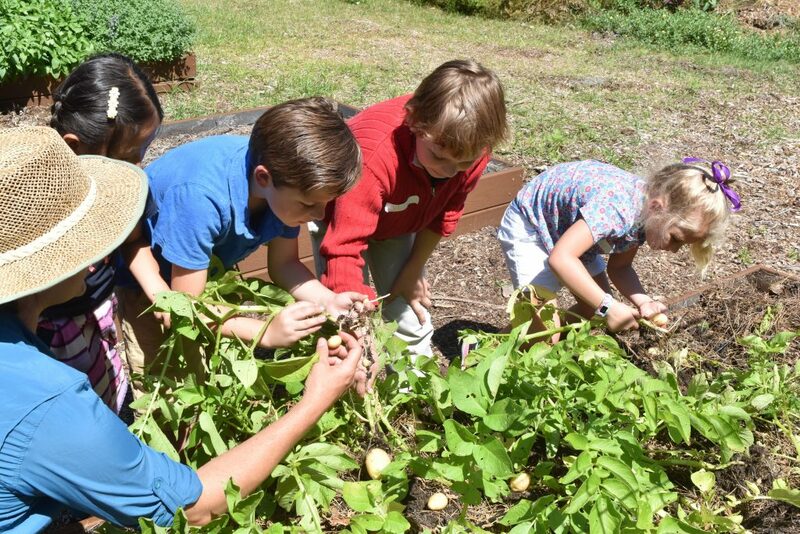 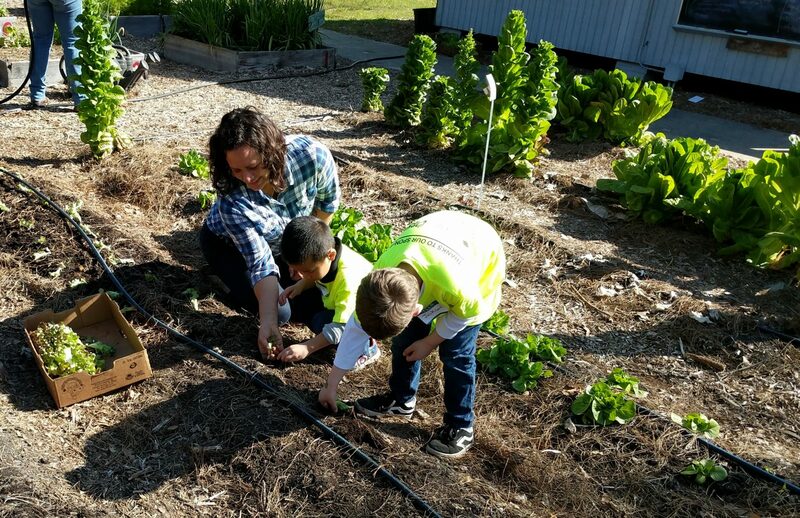 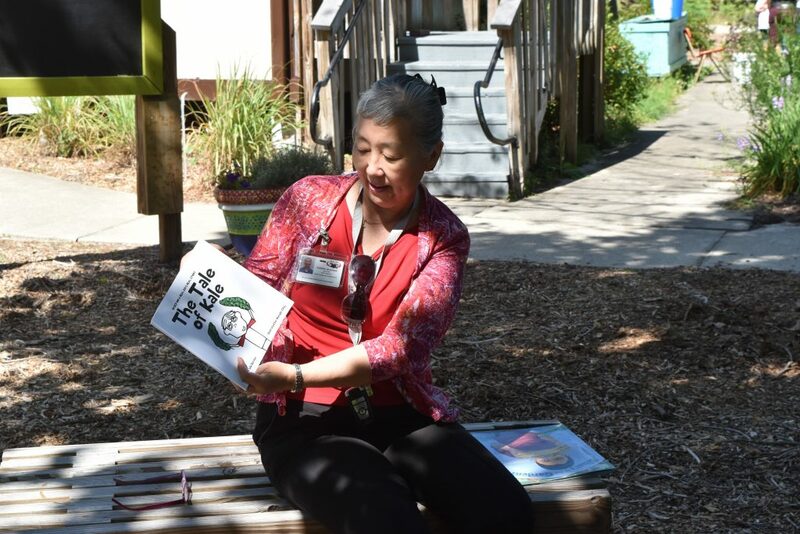 This month, students from Meadowbrook Elementary School enjoyed a scavenger hunt, pea seed-saving, garden story-time, and potato harvesting followed by a picnic lunch. 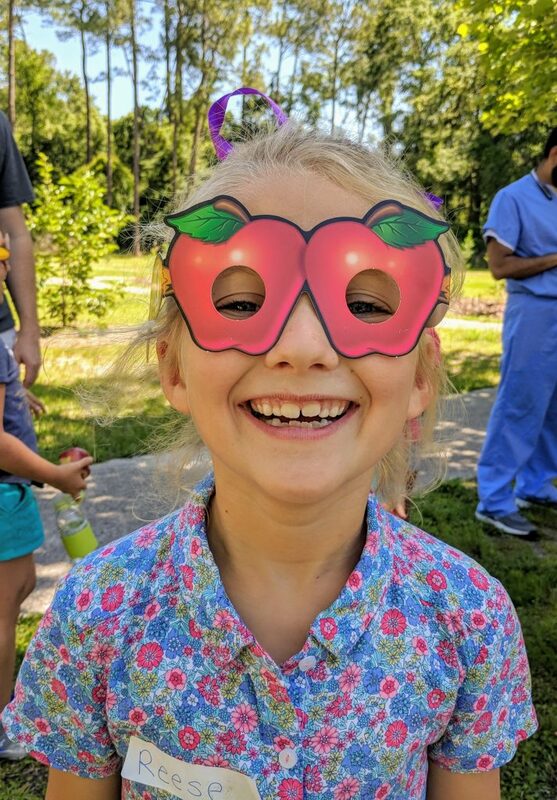 Thanks to the Florida Department of Agriculture for sending the great Fruit and Veggie Super Hero Masks! 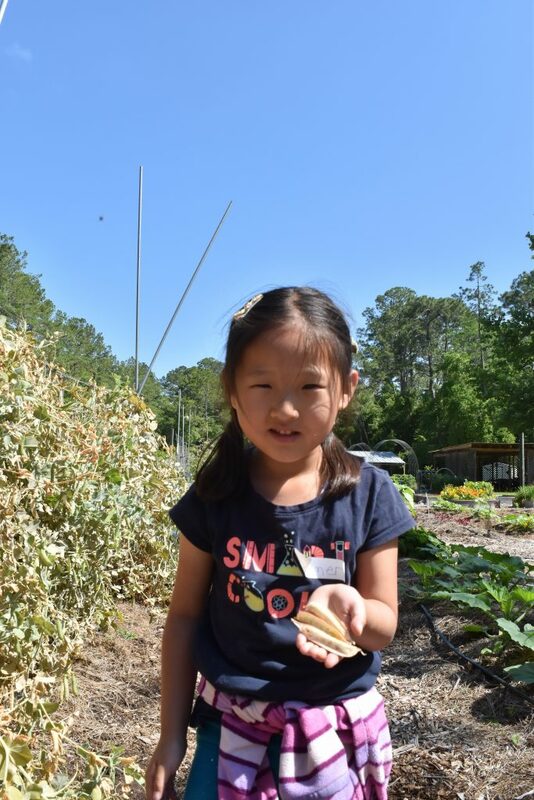 Scavenger Hunt – Can you find something that smells good? 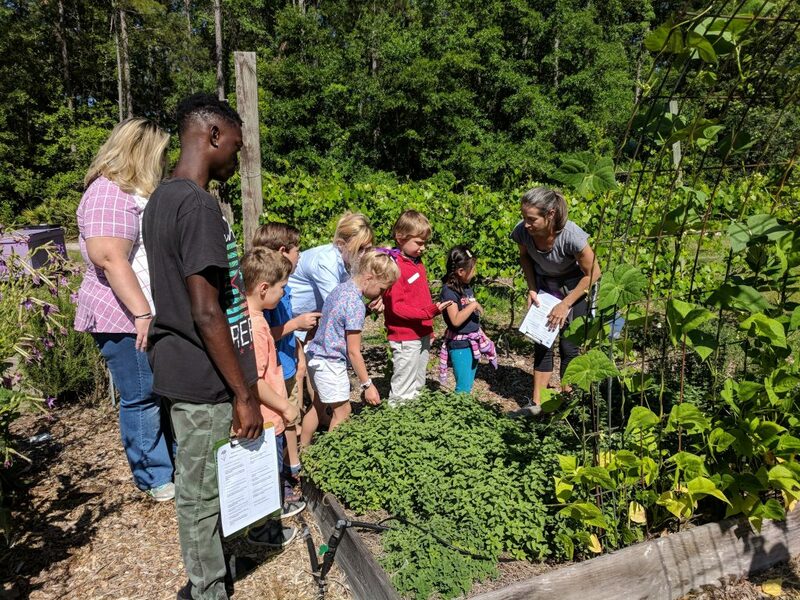 By farm2school| 2018-05-14T15:18:20+00:00	May 8th, 2018|Field Trips|Comments Off on Field Trip!